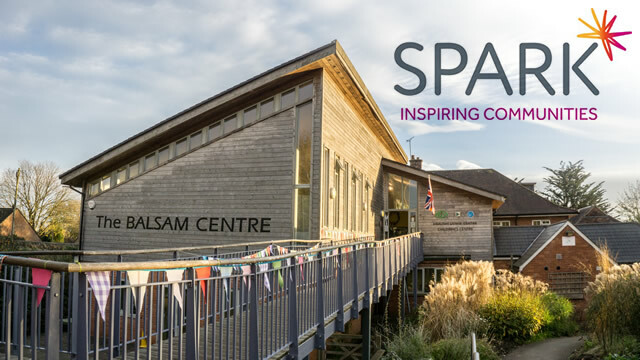 Come to The Balsam Centre on Monday 4th March, 10am - 12:30pm, to take part in a free Community Connector workshop where you can meet local people, volunteers, charities and organisations who are interested in finding out about the groups, activities and services in the Wincanton area and wider South Somerset. Spark Somerset provides information, advice, training and support to charities and community groups. Events like this help connect local volunteers with volunteering opportunities throughout the county. Discover resources that can help you to signpost friends, family, neighbours and clients to support, and activities which can support people to improve their health, wellbeing and quality of life. With over 200 Community Connectors in South Somerset, you will be joining a growing social movement helping people and communities to connect and grow. Bring along flyers or info you have about any local organisations or projects you are involved with so that you can share them with other attendees. There'll be time for tea and for meeting one another.